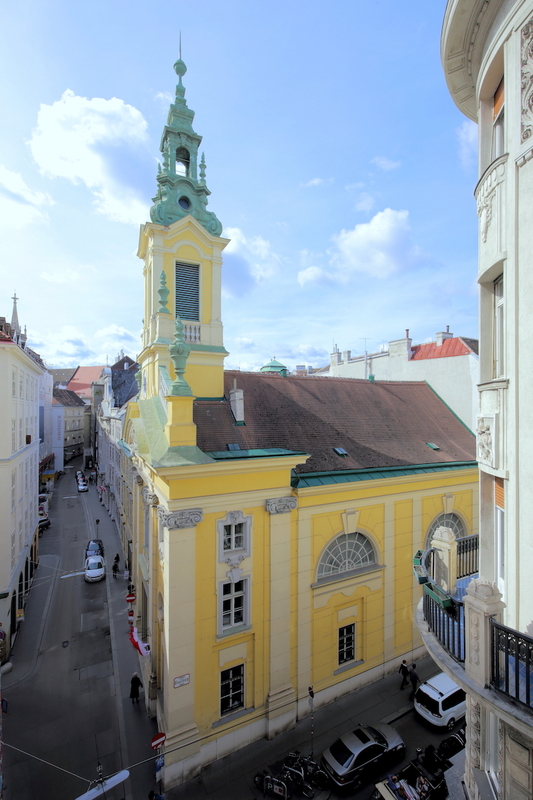 The Vienna Community Church was founded in 1957 to serve the needs of the international English-speaking community. 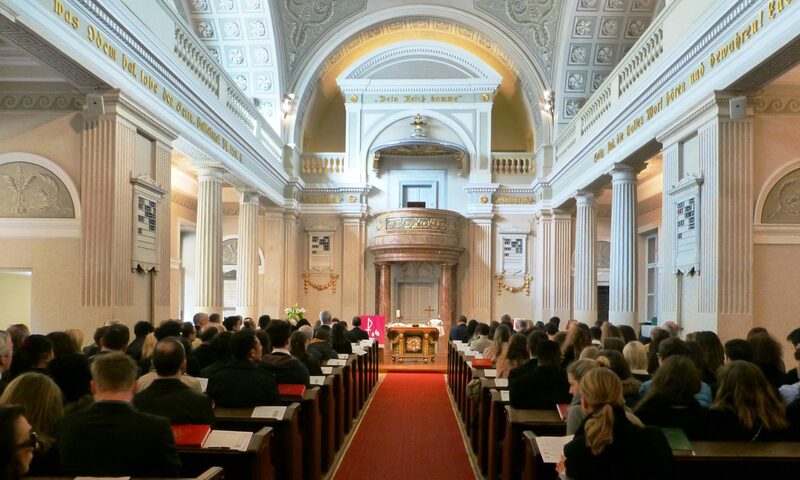 Because of the diversity of Christian backgrounds within the international community it serves, the VCC has a broad and special mission in Vienna. The congregation is Bible-based, ecumenical, international and interdenominational, formally recognized by the Evangelische Kirche in Österreich, a member of the Association of International Churches of Europe and the Middle East (AICEME), and the American and Foreign Christian Union (AFCU). Our members represent students, permanent residents from all walks of life (both Austrian and expatriate), and permanent or temporary residents employed by embassies, the United Nations agencies that have offices here, or international businesses that use Austria as a base for Eastern European operations. Christian worship, education and fellowship are a vital part of our ministry to people of all ages. The church is dependent on the generosity of its members by sharing their time and talents for the community. Many in our congregation are musicians who offer their talents individually or with the church choir each week. Others offer their support by assisting in the organization of the Sunday Services or in the administration of the church. The VCC extends a warm welcome to all who wish to become members regardless of their denomination or the duration of their stay in Vienna. We are a Bible-based, friendly and welcoming community. The Lord has the power to change lives and the world as He declares: “I am the way and the truth and the life.” John 14:6 Come As You Are!